Green Living stickers from Originalpeople! Originalpeople want to contribute to a sustainable world and thus a better world, that’s why we have designed new sticker symbols to represent a Green Living. If you want to check them out, go to www.originalpeople.com, choose your country, click Try it, then select Symbol and there they are. These are our first versions, they are discreet, subtle and you can stick them wherever you want, as long as it is a flat surface. To start to Go Green in a more fun way, we have the sticker of the vegan/vegetarian symbol. This healthy habit of consuming greens is becoming the daily life of a growing amount of people, so we want to give you the opportunity to create a sticker that identifies you with this new, modern way of eating. 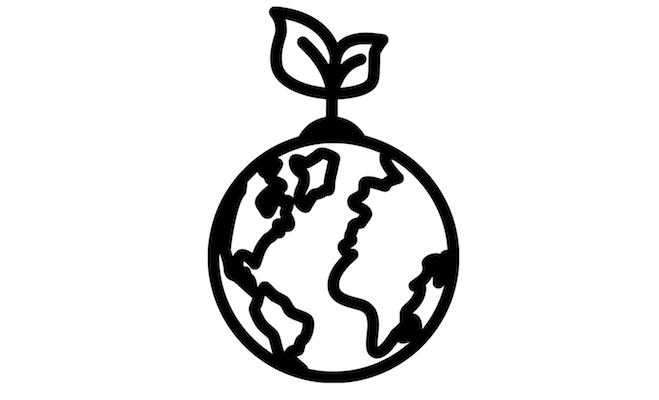 We continue with the eco sticker, which is also on the web site, and we just love it! If you also think ecological eating and production is important, select this one to show that you also want a better world. These stickers are perfect for cars, motorcycles, doors, computers, walls… they will be a great success for sure! Originalpeople recently made a new investment: we bought a Renault Zoe! A fantastic car that you can charge in your house, in a normal socket. With a record driving range of up to 400km! And therefore we have designed the third green living sticker that symbolizes an electric car. And for those who have already joined, we love that you are part of the sustainability movement! We think that this is the most important change that we have in front of us. Therefore it’s super important that we spread the message every day and contribute via small gestures, to help us all achieve a better environment. And at last we at Originalpeople just want to summarize that we want a sustainable and better world and we want to make a change! So please join our cause! Be original and green with Originalpeople!